Inspector Simon Riley: I replaced Steve Wragg as Neighbourhood Policing Inspector for Broxtowe on April 1st. I’m sure you would join me in thanking Steve for his efforts and in wishing him great success in his new role as a Detective Inspector on the County Division. A little bit about me; I joined Notts Police in 1991 and have worked in a variety of roles across the force. I started out at Oxclose Lane as a response constable, specialising as a Public Order Instructor, before being promoted to Sergeant in 2000. I worked in various Sgt posts on the City Division, before transferring to Operational Support, where I spent 14 years as an Operational Firearms Commander. I was promoted to Inspector on February 1st 2017 and up until being posted as your NPI, worked as a Response Inspector. I am married with 4 children (2 grown up, 2 teenagers) and 2 dogs. My interests include spending quality time with my family, all sports but most especially Rugby Union, food and drink, fitness training, music and travel. I am really looking forward to a positive future as your new District Commander and to the challenges that the role brings. A recent restructure in Notts Police has seen Response officers moving back into our local stations at Beeston and Eastwood and hopefully, you will already be seeing the benefits that additional, locally based, locally accountable officers can bring. Our ongoing recruitment of new Police Constables and PCSO’s will hopefully help to see our numbers grow further in the coming months. 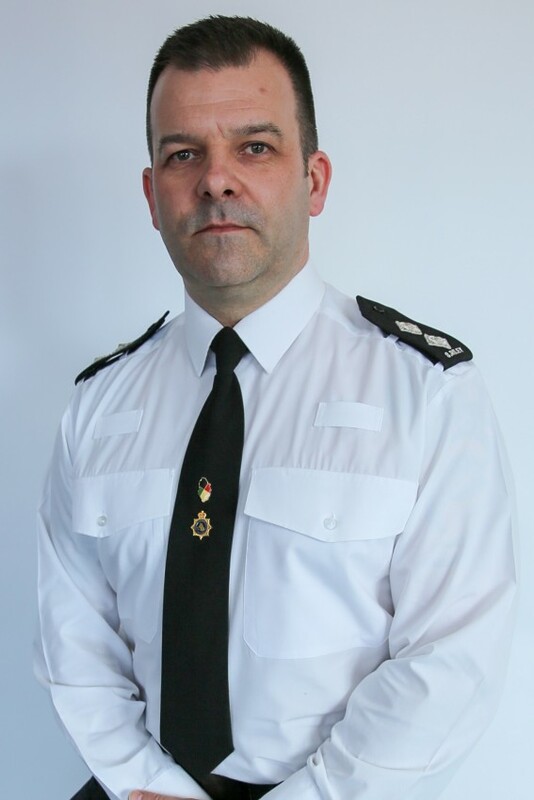 It is my hope that the restructure and recruitment will make a real difference for all of you who live and work in Broxtowe and I am looking forward to playing my part in that, as your local Inspector. Monthly updates from our inspector can be viewed at www.nottinghamshire.police.uk/neighbourhood/beeston. Congratulations and good luck in your new role.